The brick barracks, located a mile from the harbor, were too small to accommodate the large number of officers. Some officers built small huts in the woods nearby for their quarters. 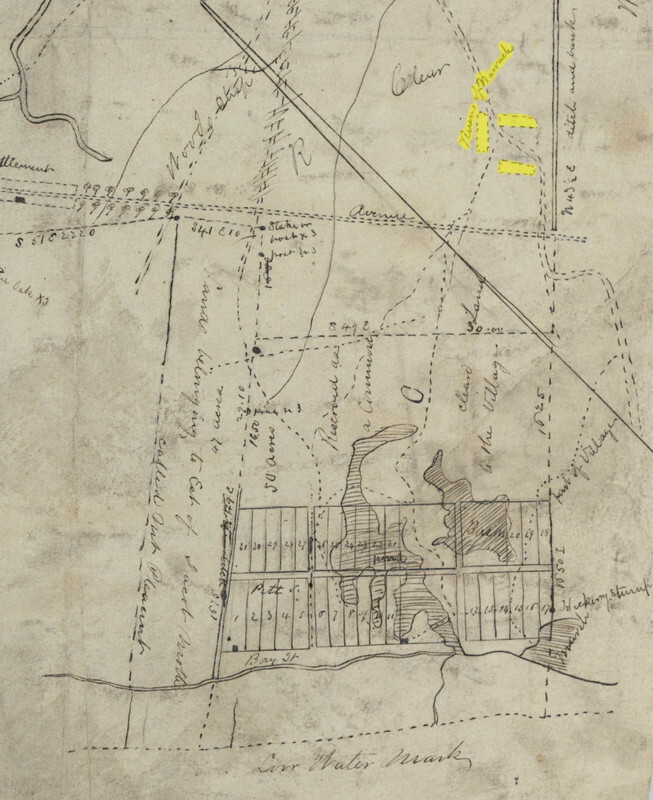 Colonel William Moultrie and Colonel Charles Cotesworth Pinckney were allowed to confine themselves at Snee Farm, and Lt. Colonel Samuel Hopkins of Virginia was confined at Lempriere’s Point. Officers were held on the honor system that they would not escape. However, after frequent escapes in May and June, Moultrie and other senior officers housed elsewhere were returned to Haddrell’s Point in hopes that they could maintain order per the conditions of surrender. Officers could move within the limits of Christ Church Parish, and some traveled to the harbor and other waterways to fish and collect shellfish. Even though conditions were already overcrowded, American officers captured at the Battle of Camden in August 1780 were also sent to the Haddrell’s Point barracks. The three brick buildings of the barracks were arranged in a horseshoe at modern-day McCants, Pherigo, and Adulah streets. 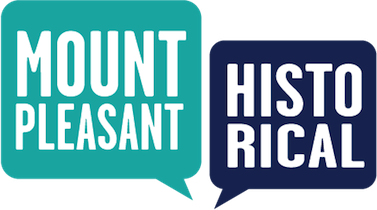 Town of Mount Pleasant Historical Commission, “Haddrell's Point Barracks-1777-Revolutionary War,” Mount Pleasant Historical, accessed April 21, 2019, http://mountpleasanthistorical.org/items/show/95.